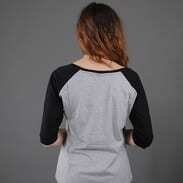 Women's black and gray and white 3/4 sleeve T-shirt from Urban Classics. Spring/summer 2014 collection. Model is 173 cm tall and weighs 54 kg. 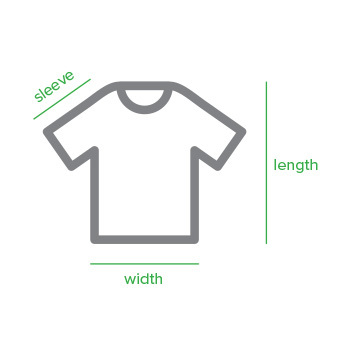 Choose your size, let us know your email and we will get back to you if we're able to get it for you!